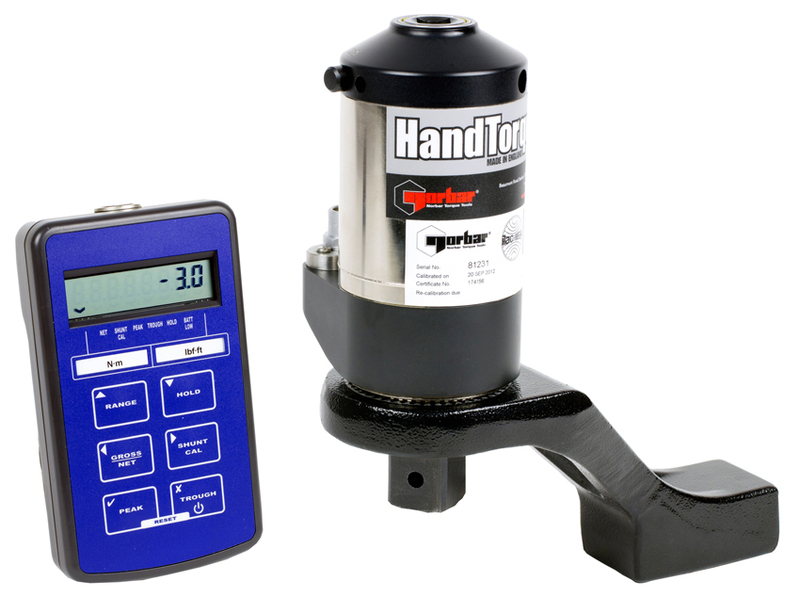 The Norbar HandTorque HTM-72-2000 torque multiplier is supplied in a kit and includes: the HTM-72, TRS-65 display, transducer lead, ratchet handle for applying torque and a UKAS accredited calibration certificate. Its compact dimensions allow easy access and handling. The HTM-72 features an Anti Wind-Up Ratchet, for easier and safer operation as well as a light weight aluminium reaction arm. A variety of alternative reaction styles are also available. The HTM-72 is fitted with a Integral Electronic Torque Transducer (TRS-65). The TRS-65 instrument is dust and water sealed to IP65 and is suitable for applications with a slowly changing torque.